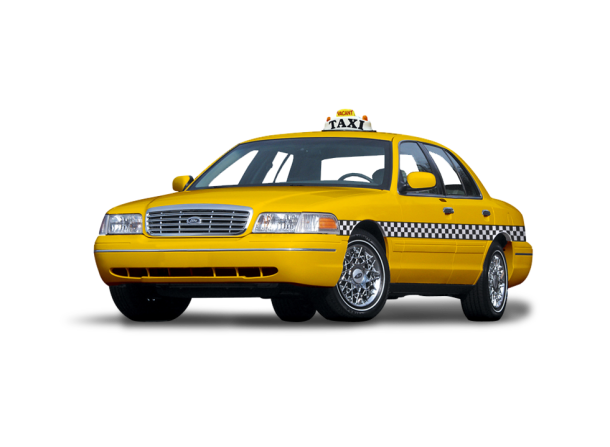 We have been happily serving the Mid-Michigan area with affordable transportation since 2007. We take clients wherever they would like to go in the state of Michigan. J.P.’s always strives to provide friendly, helpful and reliable service. We are state licensed and commercially insured. 8 a.m. – 11 p.m., 7-days a week. (available 24 hours a day with advance notice).